stock here, I put this here as kind of a place holder, not a real full on story, but something I can come back too and add to. Lots of waste buried 30 to 50 years ago, often without even a poly liner to slow things down. Those barrels are rusted or rusting and the nuclear waste and heavy metals are migrating to nearby water supplies. So now the Chickens come home to roost, and they are red hot. 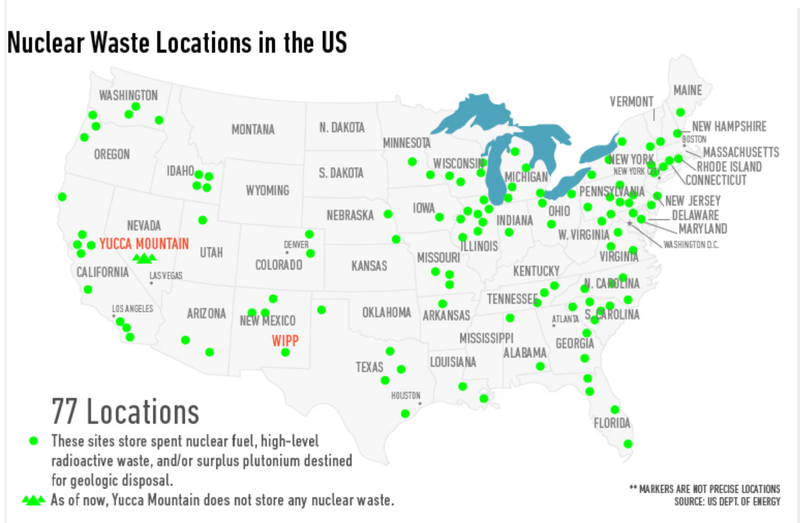 The map shows just the high level waste, there are many times more of the intermediate and so called low level waste. Bear in mind, what they call low level, 1 liter of low level waste can contaminate 1 Billion chickens up to the level of too hot to sell or eat. Got it? Think about that. freebywill is a top notch citizen scientist, he (or she) scans the news and NRC reports and provides updates of things that don't often reach mainstream media. I often develop stories off of base information that freebywill sleuths out. SNL wants to leave high level nuclear, mixed waste in unlined pits and trenches in a dump that is contaminating our drinking water aquifer. The Environment Department has expressed willingness to grant a certificate that no cleanup of the Mixed Waste Landfill is necessary. Sandia and the Environment Department have kept a big secret from the public. For decades, Sandia and the Environment Department told the public that only low level radioactive mixed waste was put into the Mixed Waste Landfill (MWL). It was a big lie. 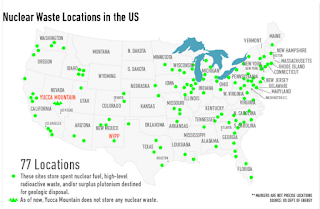 Radioactive waste in the dump is from the Nevada Test Site, the 1979 Three Mile Island meltdown, Kwajalein atomic bomb tests, Kirtland AFB and commercial nuclear reactor meltdown tests performed at Sandia.